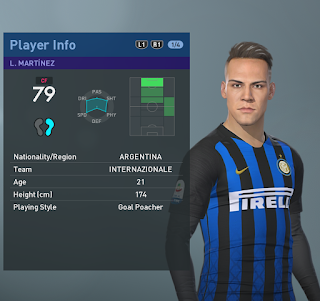 New facepack for PES 2019 PC game. Thanks to all Facemaker for this amazing facepack and also DaGuelz for this amazing facepack repack. Use your patch's faces as well. 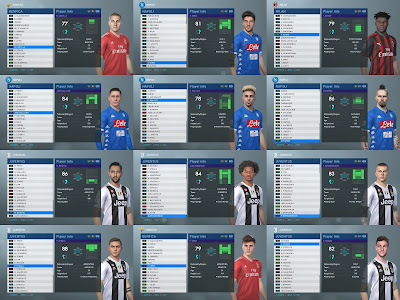 I haven't yet found any wrong face in the wrong player, but because some of these faces are from a patch used in PES 2018, the IDs may be different and that may happen if you don't use your patches faces. You may just find Ribery's face in some other Bundesliga player, but as far as the original game players go, all should be fine. ! Compatible with PTE Patch ? Are there faces of players in fenerbahçe? And the Bundesliga faces have the correct ID? You know most bundesliga players don't have konami ID right ? 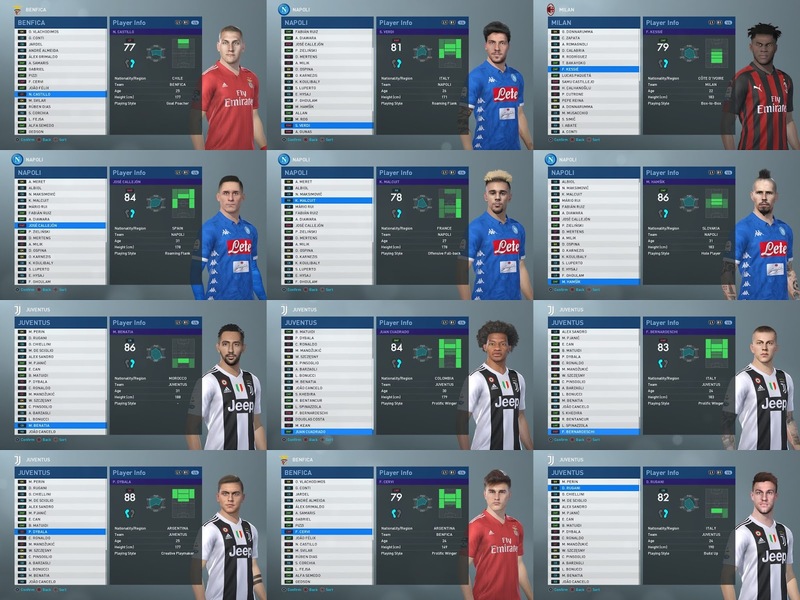 Anyway, there's bundesliga facepack but it only works with PTE Patch 2019 ID.